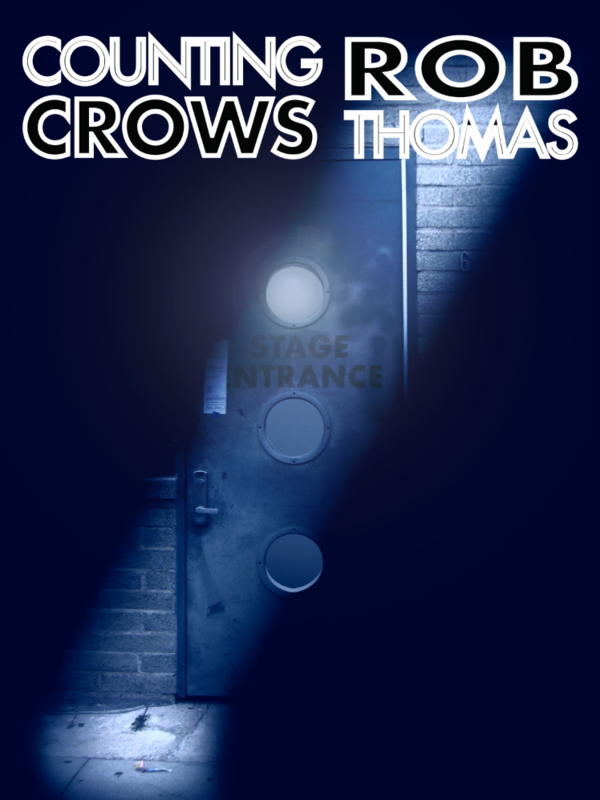 Rob Thomas has just announced that he will be joining Counting Crows for a co-headlining North American tour this summer! The tour will kick off in West Palm Beach, FL on July 22nd, and wraps up in Nashville, TN on Sept. 30th. Tickets will be available to the public starting April 15th, but Rob Thomas Fan Club members will get an exclusive first shot at concert tickets, premium ticket bundles, and VIP Packages (select dates only) for the shows! A password will be required to purchase Concert Tickets & Premium Ticket Bundles during these pre-sales. Current members will find these in their ACCOUNT 10 minutes before the pre-sale begins (~9:50am ET). Please note that the members will find 3 different access codes in their Account Dashboard. The code you use will depend on the platform used to purchase your ticket (Ticketmaster or Non-Ticketmaster) and the type of ticket you would like to purchase (Regular Concert Ticket or Premium Concert Ticket). Please pay close attention to the title of the access code in order to determine which password will be required. VIP Meet & Greet Upgrades (select dates only) will NOT require a password and will be sold directly on RobThomasMusic.com. Only events marked with an asterisk (*) will have VIP Upgrade packages available. Simply login and click the desired event listing to purchase.